Discussion in 'Windows OS and Software' started by Jayayess1190, Jan 11, 2009. 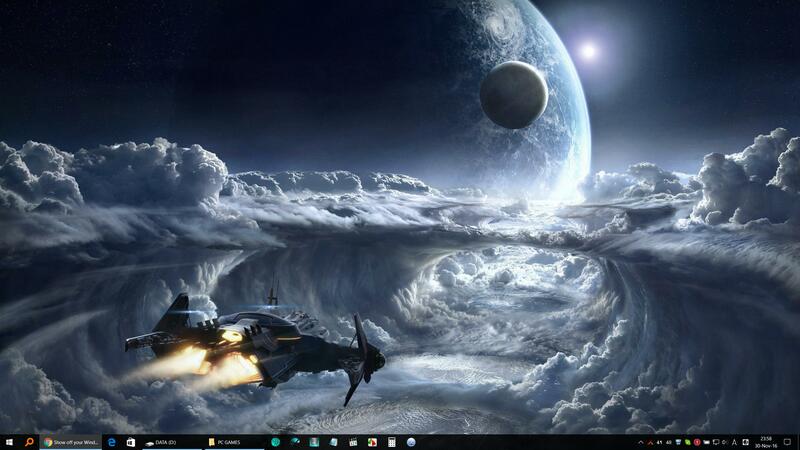 Not a lot of people seem to like clean, simple desktops anymore, huh? alexhawker, TBoneSan, temp00876 and 2 others like this. Yeah. Personally I leave the Recycle Bin on the desktop and that's about it. 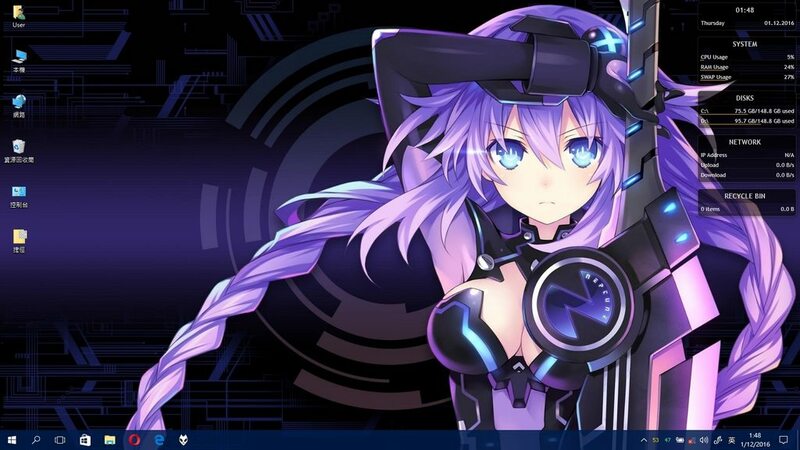 Only reason why those two folders are there is that I'm still benchmarking the new desktop. You might like this. 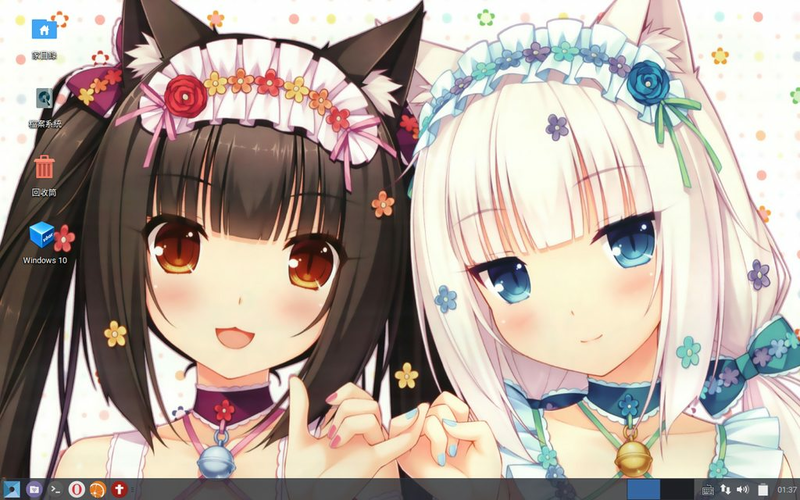 I put the file on my data drive and add a shortcut to in on my taskbar. 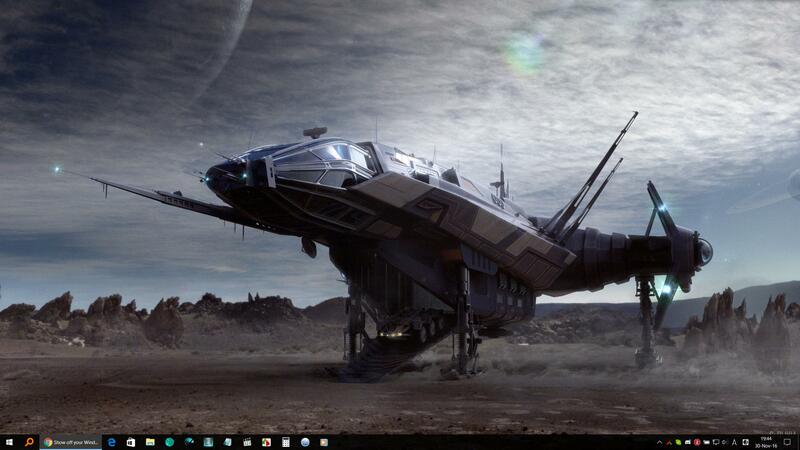 I then put a check-mark in "Desktop" for Toolbar. infex and Mr. Fox like this. I can see that - you're using Windows 10. HTWingNut and Ultra Male like this. infex, alexhawker and OverTallman like this. I'll take a guess, is it Windows 10 with Classic Shell? Win 10 with Start is Back. Ashtrix and HTWingNut like this.